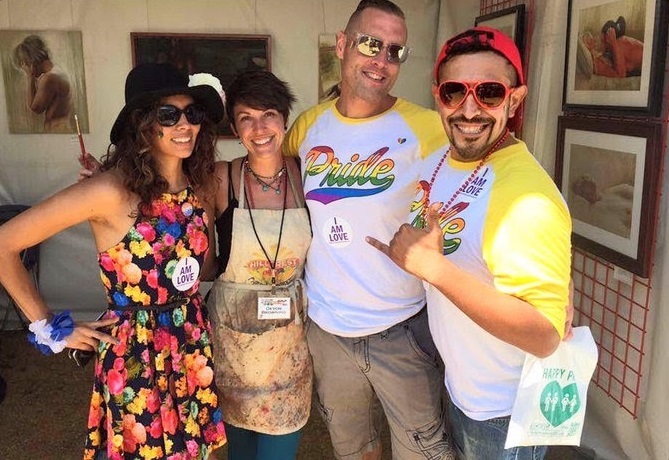 Art of Pride was created to intentionally have civic and artistic spaces where LGBTQ artists can freely express themselves and have a venue for community members to enjoy their creativity. 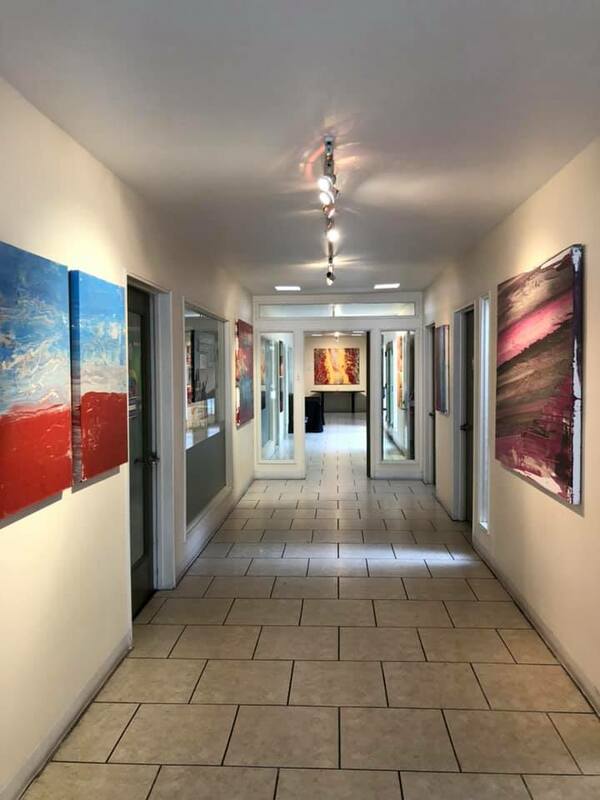 The program offers a space in the festival as well as the opportunity to be a featured artist with their pieces displayed at the Pride office in North Park. Every other month Pride hosts an art show in their North Park office featuring an LBGTQ artist including a youth art show every March. Light hor d’oeuvres & refreshments!